Thank you for your email, we’ll be in touch as soon as possible. 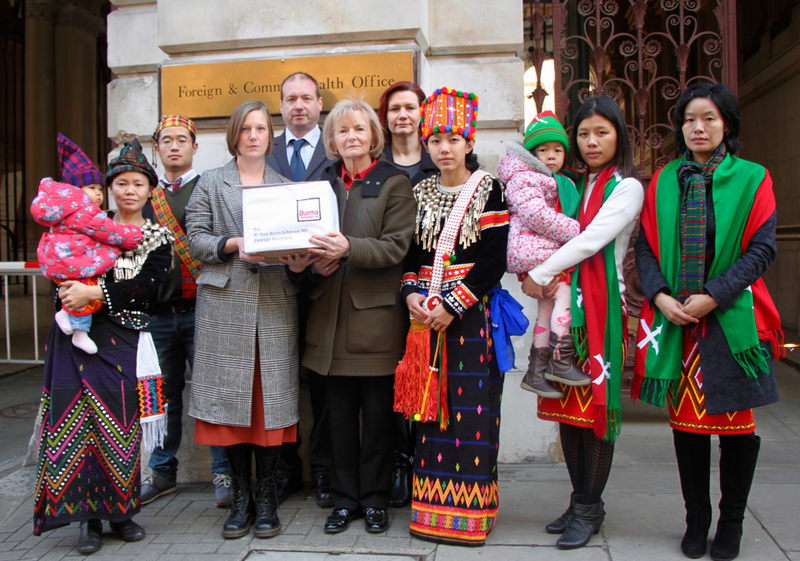 Burma Campaign UK works for human rights, democracy and development in Burma. Burma Campaign UK is one of the leading Burma campaign organisations in the world. We play a leading role in raising awareness about the situation in Burma, and pressuring the international community to take action in support of the people of Burma.